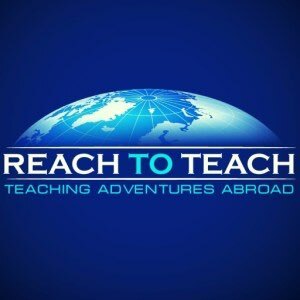 Reach To Teach is looking for experienced ESL teachers to teach at a number of private schools that we are partnered with in Taichung. GUARANTEED NUMBER OF HOURS: 20 hours per week minimum. Most teachers teach between 23 and 27 hours per week. FLIGHTS: Your flights to and from Taiwan are paid out at the end of your contract as a contract completion bonus.